Come to the High Peaks of New York’s Adirondack Mountains, October 14-19, 2015 – the most colorful and glorious season in this spectacular place – and write with master storyteller, writer, director and actor Stephen Tobolowsky. In a once-in-a-lifetime opportunity, workshop your writing project with Stephen, author of The Dangerous Animals Club, a series of stories that form a non-linear memoir. Each story stands on its own, and yet larger themes are woven throughout the book, in Stephen’s uniquely funny voice. 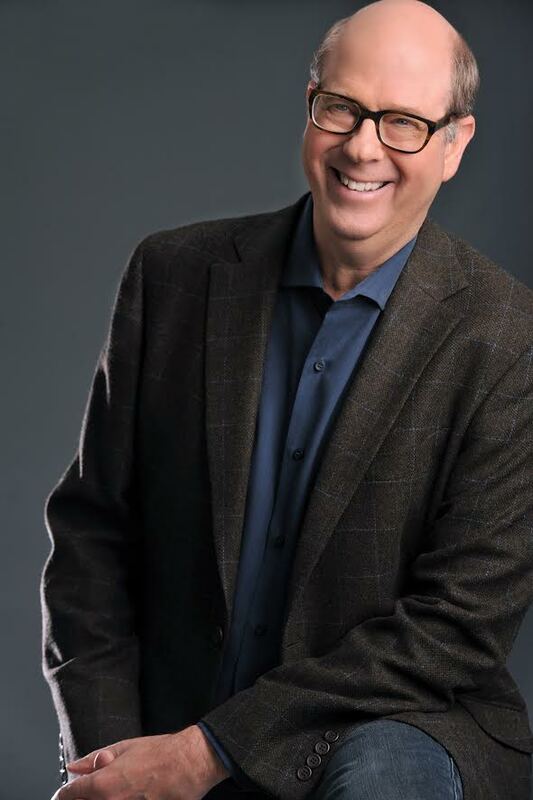 His storytelling skill is on display in the wonderful film, Stephen Tobolowsky’s Birthday Party, which his friends helped him make, in order to keep some of his classic stories for posterity. This film led to a popular podcast, The Tobolowsky Files. The podcast in turn led to a radio program on Public Radio International, Stephen’s book, and several sold-out live shows. Stephen and podcast partner David Chen have also created a new film, The Primary Instinct, currently showing at film festivals. As if that’s not enough, Stephen and David recently started a new podcast, Big Problems. USA Today lists Stephen as the 9th most frequently seen actor in movies; he has appeared in over 200 movies and television shows. Just where have you seen him? As Ned Ryerson in Groundhog Day, as Alan on Comedy Central’s hilarious Big Time in Hollywood, FL, Tor Ekland on Seinfeld, Hugo Jarry on Deadwood, Sandy Ryerson on Glee and Stu Beggs on Californication. Yes, him! As an actor, Stephen has spent a lifetime reading scripts. He’s passionately interested in what makes a story successful. Stephen has become a respected teacher of both writing and improvisation, and uses both to uncover story components. This combination yields an infinite array of inspiration, and inspiration is just one topic we’ll explore at our retreat. We’ll also examine methods of story construction, and ways to discover the real story. Along the way, we’ll work on comedy theory. At this point in your writing career, you may be working on a specific project, or just formulating one. Stephen’s famous and highly original assignments are designed to spark new ideas and to lead you down unexpected paths in your writing. This is your opportunity to have a creative and masterful teacher of memoir guide you in the direction you’re meant to go. You’ll work with Stephen and an intimate group of eight other dedicated and experienced writers. Dartbrook Writers Retreat was created by writer/editor Kitty Sheehan, as a unique way for a small group of writers to work with a master. Dartbrook Lodge, a setting with a “pitch-perfect style and majestic location” as described by the New York Times, will serve as oasis and inspiration. Relax in the evenings in your own private cottage. Pamper yourself with handmade soaps and luxurious linens. Enjoy gourmet meals specially made with local ingredients by our personal chef, onsite just for our retreat. Come to the mountains to meet Stephen, the great actor, writer and teacher; bid a fond farewell to Tobo, your lifelong friend.